After an amazing game by an amazing game, London 2012 Olympic Games is approaching the ending time. Definitely, this international sports feast impressed a lot of people deeply. Some people have got the tickets to watch competitions at the scene. Of course, most of people enjoyed the games from TV. How about the rest guys? Maybe you missed some exciting games, or you haven’t been lucky enough to visit the Olympic Park, don’t worry you can create your own GamesFace2012 here as a souvenir. Cisco created CiscoCloud, a large screen made from sustainable products, located in the Olympic park beside the Arcelor Mittal Orbit. The CiscoCloud was created to help every visitor to the Games, whether in person or online, capture their own, unique London 2012 digital moment forever. Participants at home can use their own webcam to upload their photo. Visitors to the park can create a moving 3D image and then have it shown on the large Cisco Cloud screen in the park. Whether you create your image in park or online you will be given the opportunity to instantly map your image with London 2012 imagery and or personalise with your photos on Facebook, plus share it across social networking sites. All of the amazing faces will be stored in Cisco’s sustainable cloud to create a lasting digital legacy of a great summer of sport. Cisco Cloud will also capture what the public is feeling and thinking during the games, we like to refer to it as the “mood of the nation”. Cisco is doing this by asking people what they feel and collecting the thoughts and feelings on twitter by using our Cisco Cloud. All these words and feelings are collected and displayed on the CiscoCloud screen and displayed also by the changing colour of the cloud, reflecting the mood of the nation. If you’re excited about watching the Games in the Park, at home or in the office, tweet and include CiscoCloud. 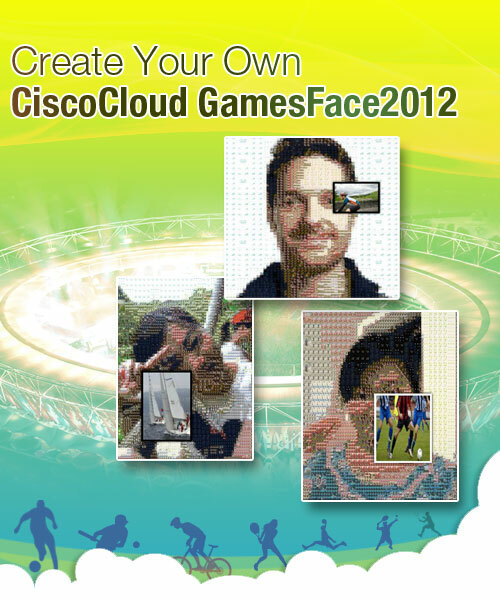 The legacy of your GamesFace2012 will live on until the Games in Rio, Brazil in 2016, all of the images will be stored in Cisco’s greenest data center in Richardson, Texas, USA. Adata center is a facility used to store data from around the world, such as video, images and documents and this can be access from any computer remotely. 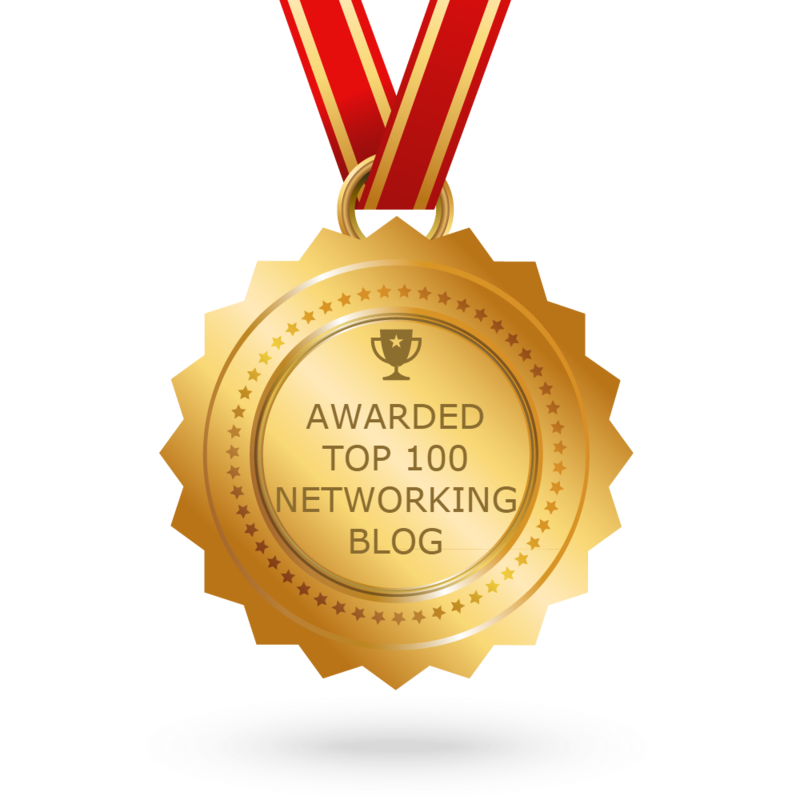 Wow, so exciting, have a try!